With a little less than two weeks to go until Christmas Day, it’s crunch-time for those of us who haven’t finished our holiday shopping. If you’re like me, a wee-bit of panic may be starting to creep in as you scan today’s Amazon deals. Of course, being Catholic we can claim a little more time. Since we recognize the whole Twelve Days of Christmas, any gifts delivered by January 6th still count, right? 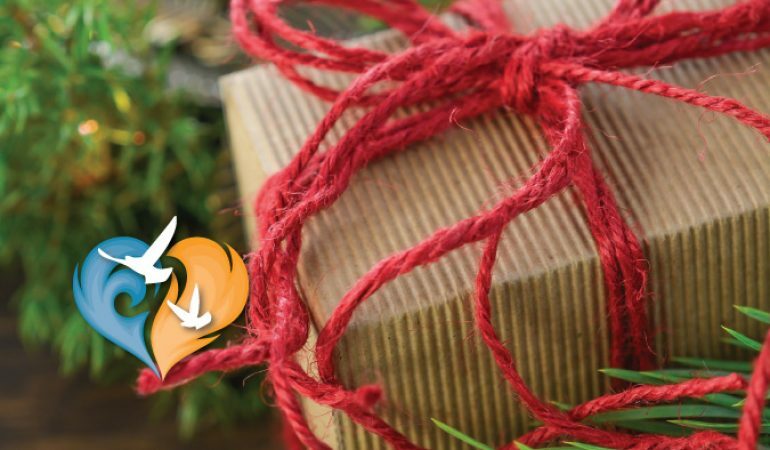 If you haven’t checked off all of the boxes on your holiday gift list yet, here are a few last minute ideas that are sure to inspire gratitude. Returning Ignited By Truth speaker Dr. Scott Hahn is a sure bet if you are looking for inspirational/educational material for a Catholic or Catholic-curious friend or family member. Dr. Hahn has written books on a wide variety of topics from marriage to scripture. Check out the store at St. Paul Center online for a host of Catholic materials or order Dr. Hahn’s latest title Catholic Commentary on Sacred Scripture: Romans. 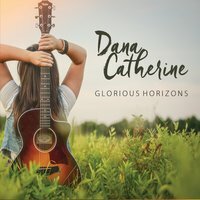 Perfect for the music lover on your list, Dana Catherine’s albums offer the listener a harmony of faith and encouragement. The Catholic Playlist Show said Dana Catherine’s “My Savior in Me” has an “upbeat melody and energized rhythm” which makes her albums the ideal gift for young Catholics. You can never go wrong with the Rosary. 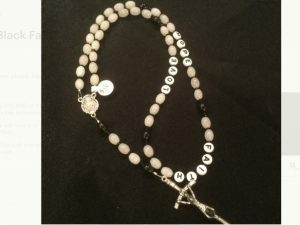 Combine the gift of a Divine Decades, hand-crafted rosary (made by a local Catholic family) with a book/e-book by Fr. Donald Calloway, MIC on Champions of the Rosary. For the little ones on your Christmas list, ABCatholic has “Let’s Discover the Rosary,” a DVD which is sure to inspire a lasting love for this devotion. Got a coffee lover on your list? You can satiate their thirst and support two worthy Catholic causes. A group of Carmelite Monks from Wyoming support their community by producing Mystic Monk Coffee (and teas). Their motto says it all: Real Monks, Real Good Coffee. And if you’re going to give some coffee, you’ll want to buy a mug to serve it up in. The Art of Living Well has just the cup. 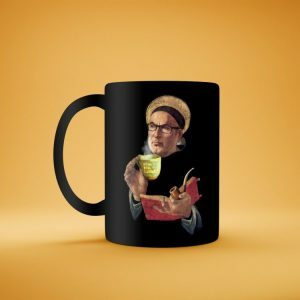 Support this local ministry by ordering a “Is Coffee Necessary for Salvation?” mug. Share the faith wherever you go by wearing the gospel. Young and old, male and female, everyone on your Christmas list wears clothing. Give them something to wear. 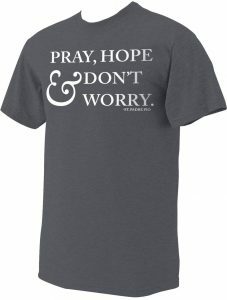 Catholic to the Max gets you covered with Catholic T-shirts. 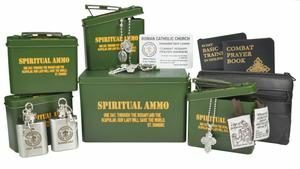 Head on into In His Name Catholic Store if you’d prefer to shop at brick-and-mortar. They have everything from Christmas cards and books to statues and jewelry. Order online or shop in their convenient Raleigh location. 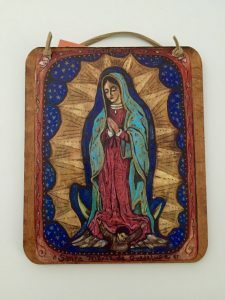 Help decorate the domestic church with a gorgeous, hand-crafted retablo from Art4theSoul. Who doesn’t love beautiful artwork? Give the gift of a retablo of your friend’s favorite saint or one of the Holy Family for your parents. Once you’ve sparked the faith of your friends and family members with these awesome Catholic gifts, give them an IOU for the next Ignited By Truth Catholic Conference. Promise to bring them along on Saturday, April 28th, 2018 when you attend IBT on the NC State Campus in Raleigh. Let them know they’ll get to meet Scott Hahn, Dana Catherine, Fr. Calloway, and Deacon Burke-Sivers (plus others) in person! Tide them over while they are waiting by sharing downloads of the 2017 IBT presentations.